HELLO GORGEOUS LADIES!!! It’s been a while since I last posted a review, and thanks to the Sample Room, I’ll be able to post quick and yet informative reviews. 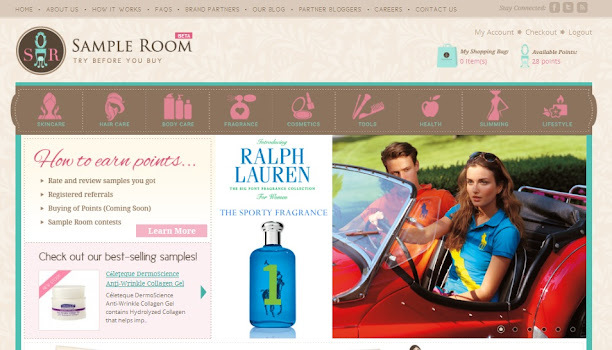 So if you guys don’t know who the Sample Room is, well Sample Room is a sampling site that banks on the power of free product sampling. It is an online community that changes your beauty-shopping pattern; and an interactive community where your opinions matter and where all beauty lovers are valued. So on to my review. 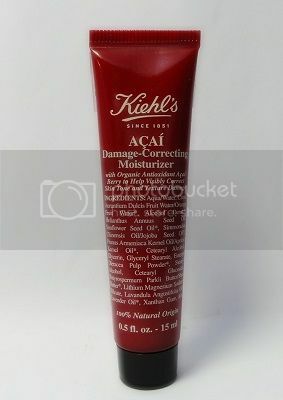 I chose to get the Kiehl’s Açaí Damage-Correcting Moisturizer since I am in the lookout for skin care products since my skin has been getting dry lately. Not sure if it’s just the weather of if I use too much face primer that it’s slowly getting rid of the oils in my face. But nonetheless, here’s my quick review on the product. 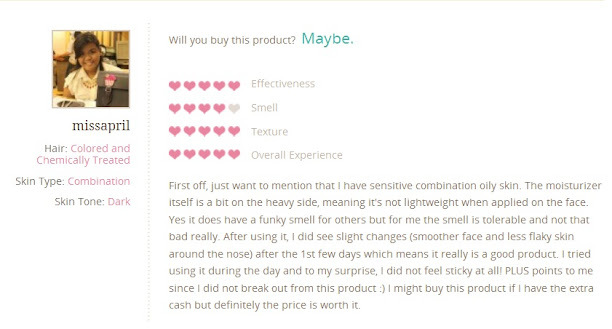 Let me know if this type of reviewing products is much better compared to the old style of reviews that I’m posting. Also, do let me know if the product worked out for you. I’d love to see how it turned out for your skin. Great review! I want to try this one too. Thanks for sharing this!